Was not sure what to expect of SunRace as I have never used their products before. I was pleased to find what looks to be a well designed FD with nice clean lines, with a quality feel and look. 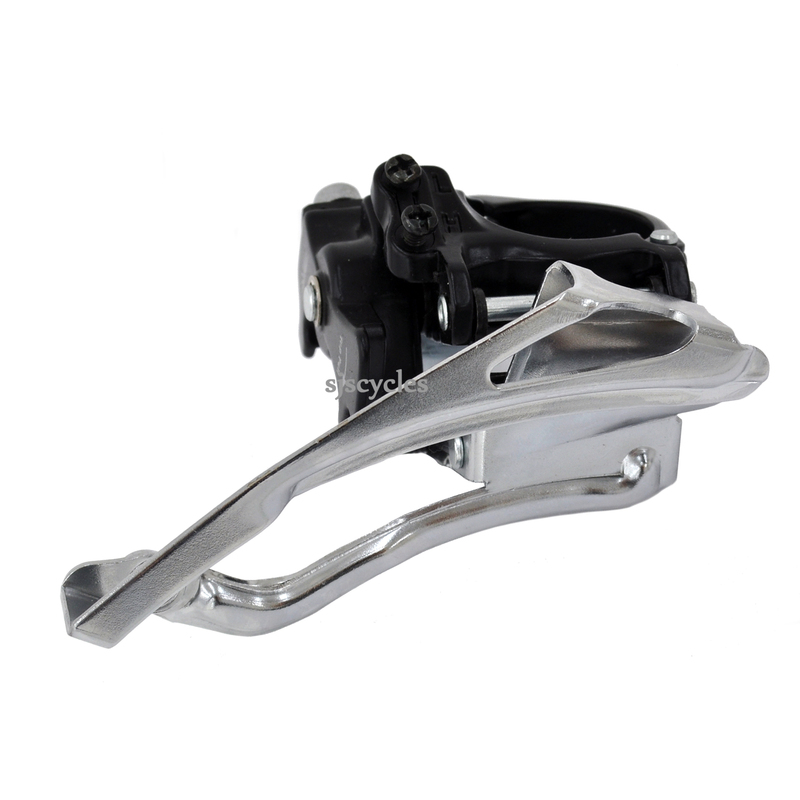 Seat tube clamp is alloy and not pressed steel and is supplied with the shims for the smaller sizes. Chrome quality looks OK. Not fitted yet as still in process of building bike so will have to comment on performance later.